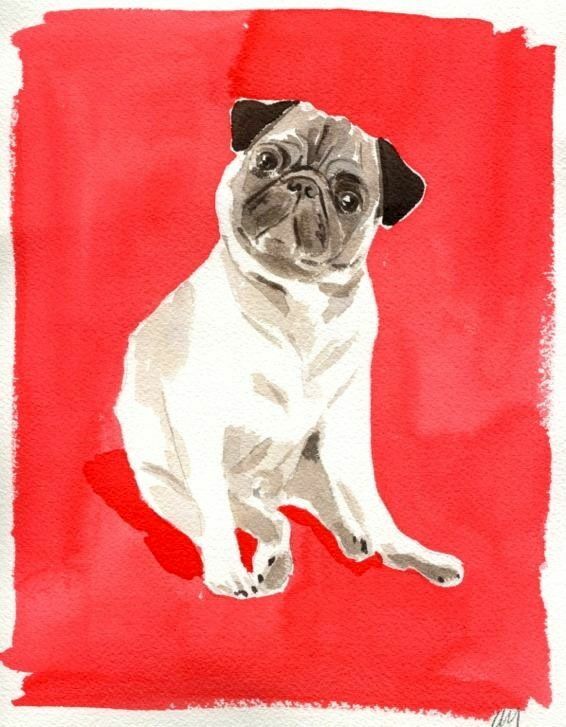 I believe in decorating your home with things that you love and as a dog lover, I find playful illustrations like these to be a fun addition to any decor, especially when they are of such quirky breeds like pugs, frenchies, and bulldogs. These breeds have such big personalities and expressive faces, I just can't get enough! 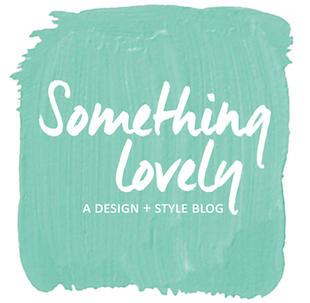 Start a collection of your favorite pup prints or find one that speaks to you for some added charm in your home. 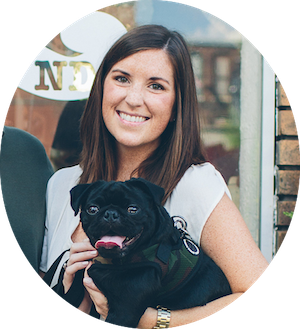 Alfred the Pug by Caitlin McGauley . 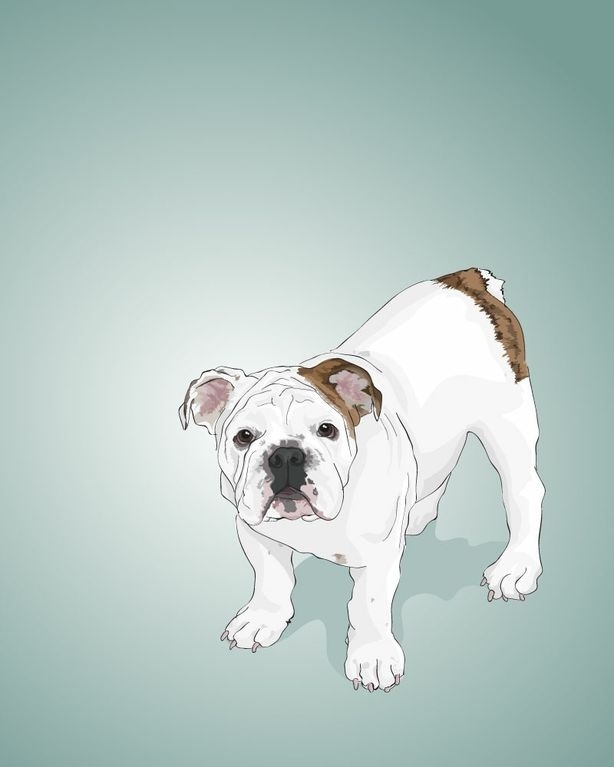 Truman the Bulldog Puppy by Dielsel & Juice . 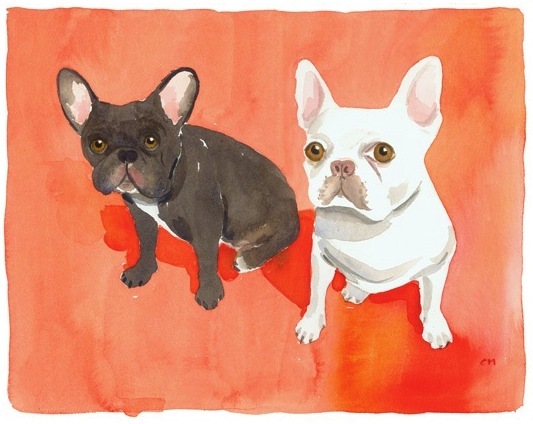 Frenchies by Caitlin McGauley . 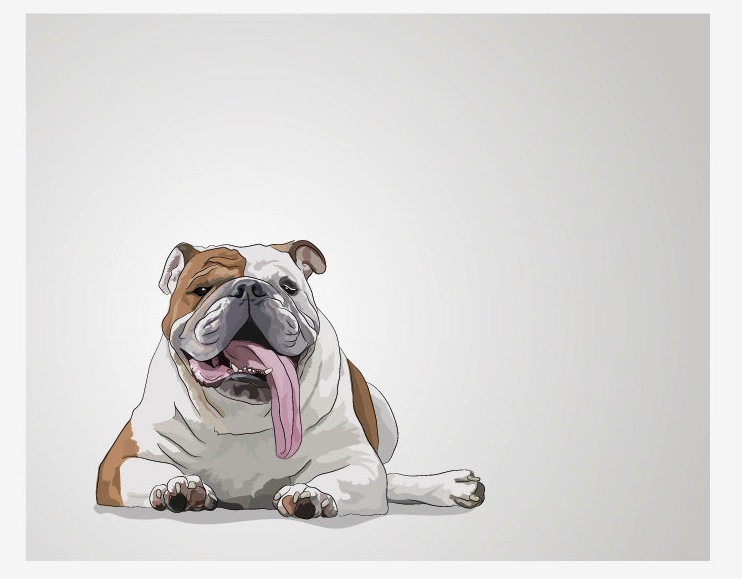 Humphrey the English Bulldog by Diesel & Juice .